There are currently 91,301 users on this website. I went through most all of what I felt looks like a match for what I think to be doubling to the right of the statue and to the left of the seventh column at the memorial, but could not find the proper dye markers. I'm admittedly somewhat bad at looking up markers. 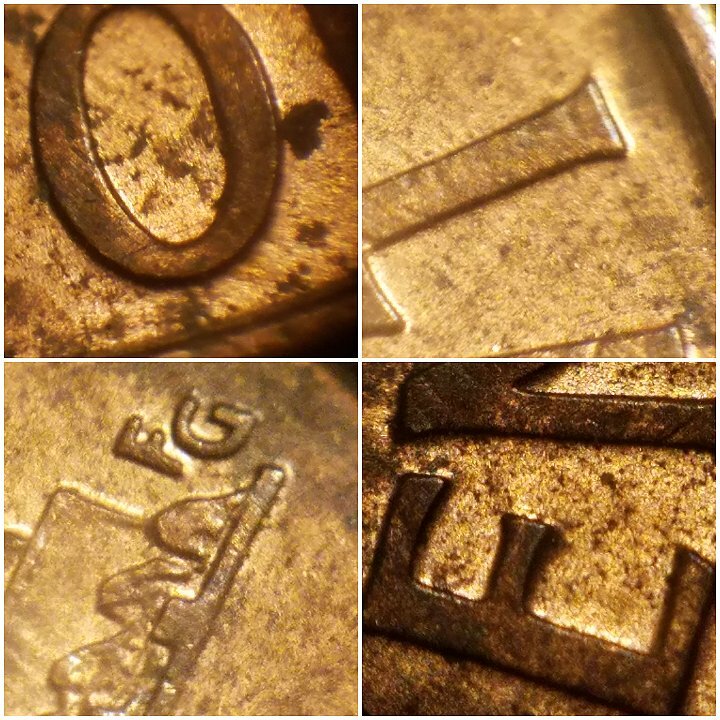 I'm not sure if there's anybody out there who's overly familiar with the 2004 but there's quite a few listings so hopefully I've included enough close up pictures of the coin to find a match. Any help is welcome! Nice one! For listing, I'm leaning toward WDDR-10. I can't tell with the pictures, but you should check for Die markers. Good luck! 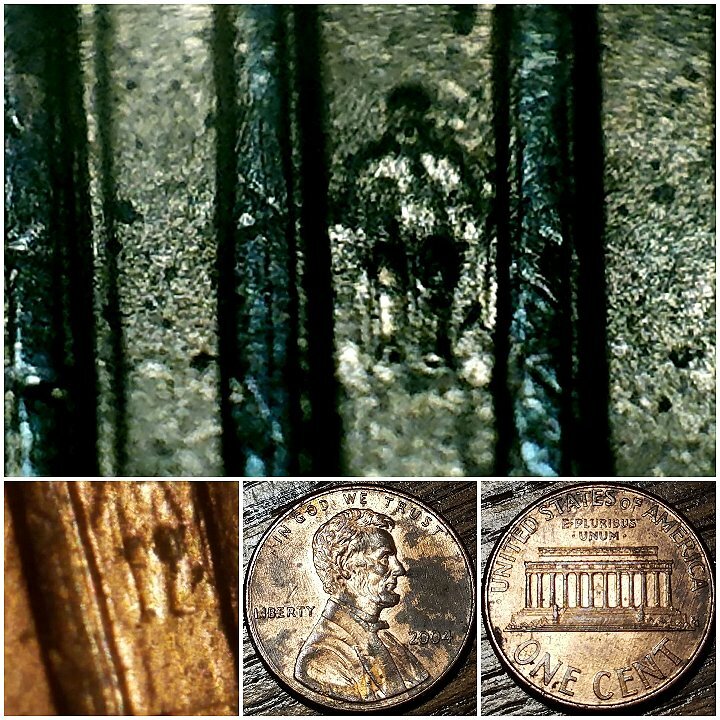 "Coin collectors aren't afraid of change." Thanks for the recommendation QuarterHoarder. I'll revisit doubleddies to check. There's so many for date, I started going crosseyed after a while! Would You Go To War With A Teller Over A Coin? 1989 D (LMC) RPM Found? 1974 D (LMC) New DDO? Poss 2005 P WDDR 013? 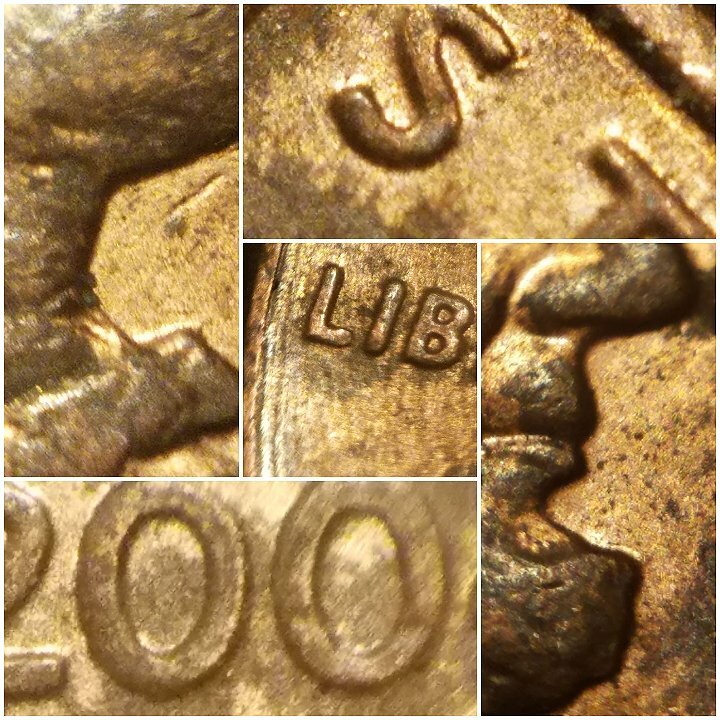 2015 And 1981 Quarter Mint Marks?!?!?! Doubled? Off Center? 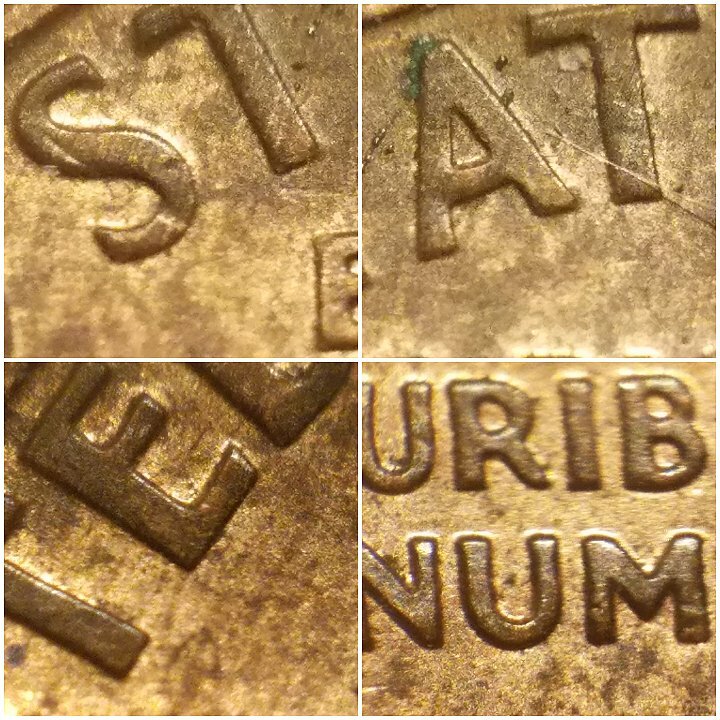 1980 D Penny Possible Error Off Centered! Post Your Coins Representing The Animal Kingdom. Yet Another Forum Game - Numismatic Go Fish! What Device Is Needed To Take Decent Pictures Of Close Ups? 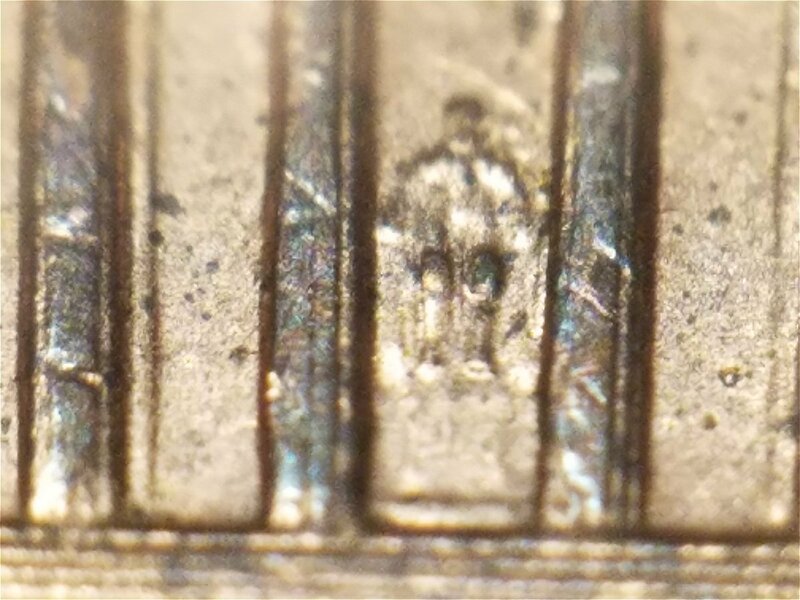 1971 Kennedy Half (Weak DDO) Date? It took 1.54 seconds to rattle this change.